Though dated last June this market map appeared in my inbox from Holon only today. 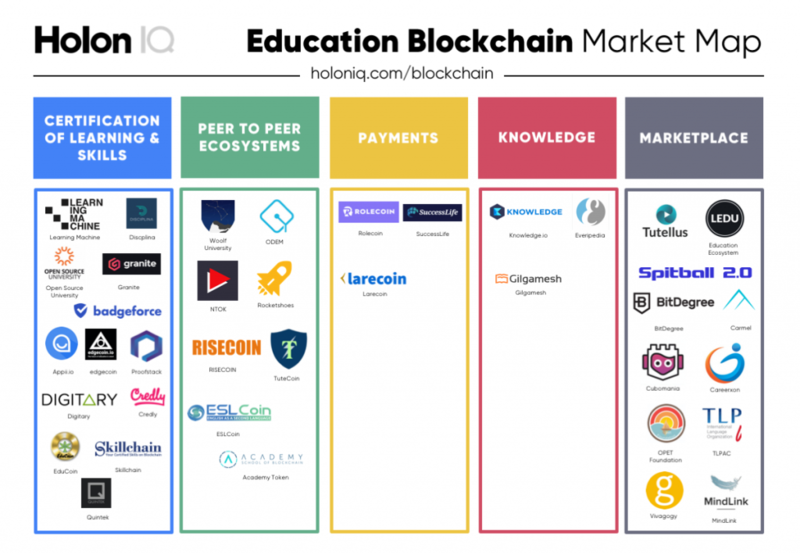 It reports five sectors of the education blockchain market: credentials and certifications (the largest by far), peer-to-peer ecosystems, payments, knowledge and marketplace. The website describes each briefly and links to some representative startups. 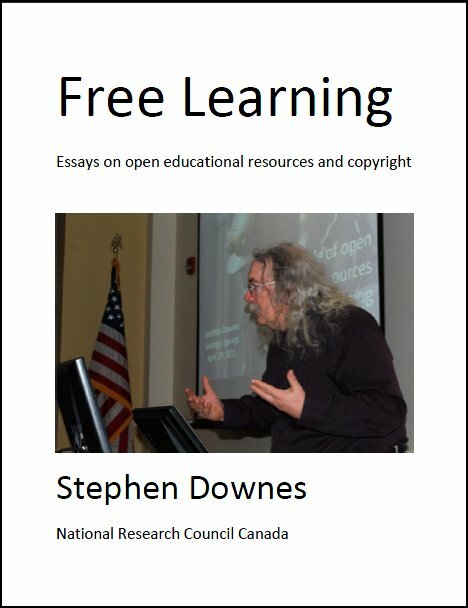 The site reports, "Blockchain’s significant potential in education – from powering efficiency to collapsing costs or disrupting the current system – is becoming clearer to technologists, educationalists and governments alike." Last Updated: Nov 30, 2018 10:51 a.m.